Arsenal boss Unai Emery is set to persist with Granit Xhaka in defence for their clash with Burnley. The Sun says they face yet another defensive crisis against Burnley this weekend, with FIVE stars ruled out. 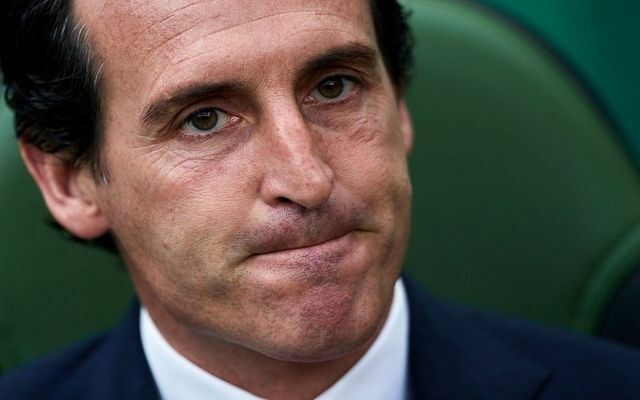 Emery is set to be without Hector Bellerin, Rob Holding, Shkodran Mustafi and Konstantinos Mavropanos. Meanwhile, Sead Kolasinac is set to be evaluated on game-day – although at this stage is deemed unlikely. That will mean Granit Xhaka will be forced to continue his less-than-impressive run as part of a back-three. Laurent Koscielny will likely continue his rehabilitation alongside Sokratis Papastathopoulos. Be the first to comment on "Arsenal XI: Unai Emery forced to play midfielder in defence against Burnley"